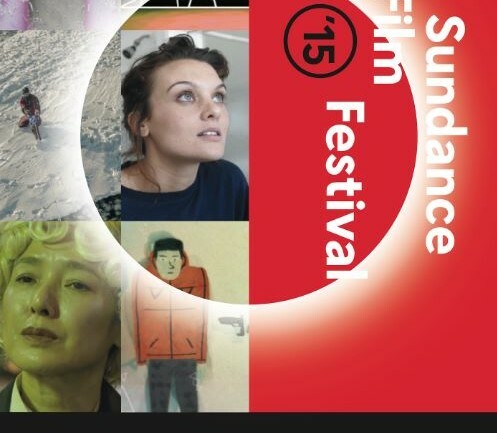 Showcasing a wide variety of story and style, the 2015 Sundance Film Festival Short Film Tour is an 83-minute theatrical program of six short films that won awards at this year’s Festival, which over the course of its more than 30-year history has been widely considered the premier showcase for short films and the launchpad for many now-prominent independent filmmakers. Including fiction, documentary and animation from around the world, the distinct 2015 program traverses vibrant styles from wild comedy to quiet poetry. Each breaks through its limited timeframe with a high level of artistry and story that will resonate with audiences long after it ends. This year’s program includes: “World of Tomorrow”, “SMILF”, “Oh Lucy!”, “The Face of Ukraine: Casting Oksana Baiul”, “Storm hits jacket”, and “Object”.